Florida is much more than its over photographed resorts featuring tanning tourists and Mickey Mouse, perhaps it is its dazzling array of theme parks, entertainment and enough sunlight that keeps the cameras flashing and the results splashed on almost every cover of travel brochures and magazines. Far from its photogenic allure, lie expansive landscapes crisscrossed by rivers, clothed in lush forests and primeval swamps and deserted strands roamed by wildlife. It also hosts a number of vibrant cities which have helped shape the image of Florida which many still try to comprehend today. 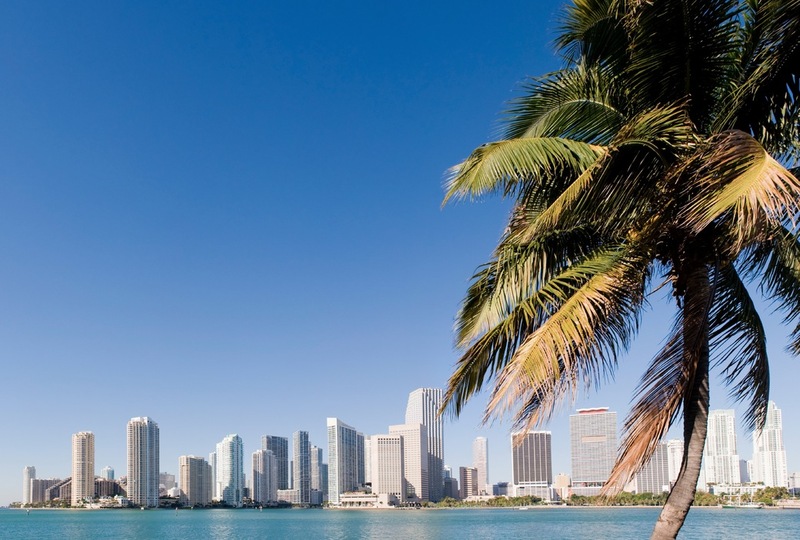 There is a lot to do in the Sunshine State from exploring its half Latin cosmopolitan city of Miami to Relaxing in Florida Keys and visiting the city of Orlando that is every child’s dream of being part of the Walt Disney World. Florida has every rightful ingredient for a perfect holiday destination; an idyllic climate, warm hospitality and its endless array of enchanting entertainment; it is hard to get bored in the state of Florida. With so much to offer in terms of entertainment there is also a variety of accommodation to cater for every kind of traveler, from campsites to excellent hotel establishment and everything in between, it is easy to find a holiday rental in Florida that will suit your budget. Villa holidays in Florida give you a homely experience away from home and they range from self catering to extravagant luxury. Luxury villa holidays in Florida are for those who want to explore the state and enjoy all the fun without any limitations.